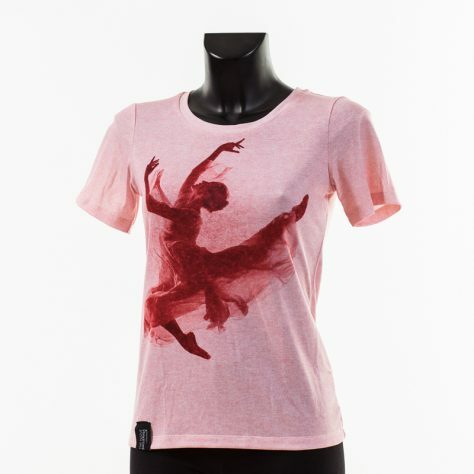 Danzarte presents this short sleeve women full around sublimation t-shirt. 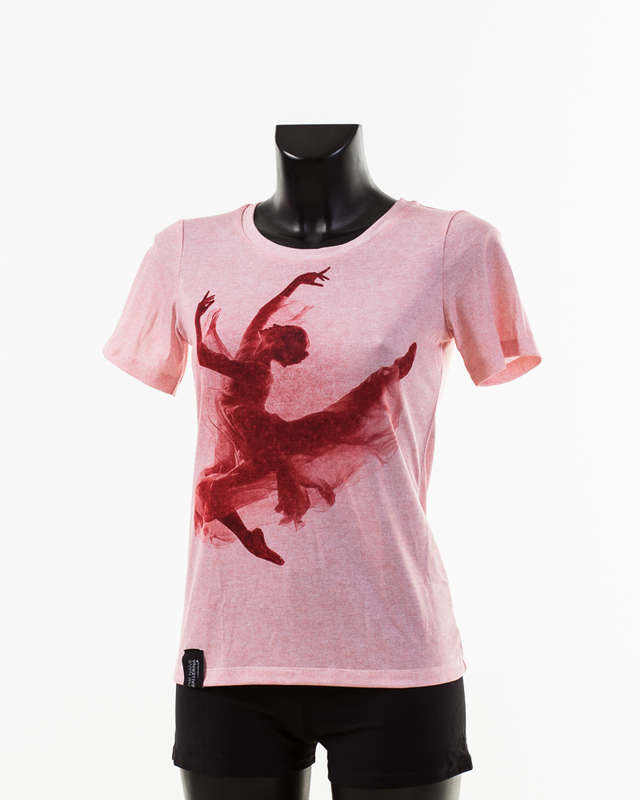 The T-shirt is made from a special cotton like material, to provide the most vivid colors. 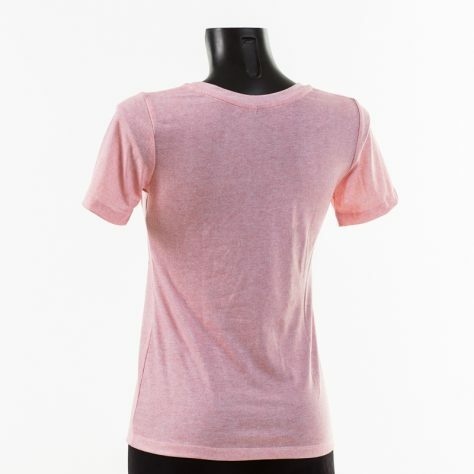 Each T-Shirt is hand made and Unique. 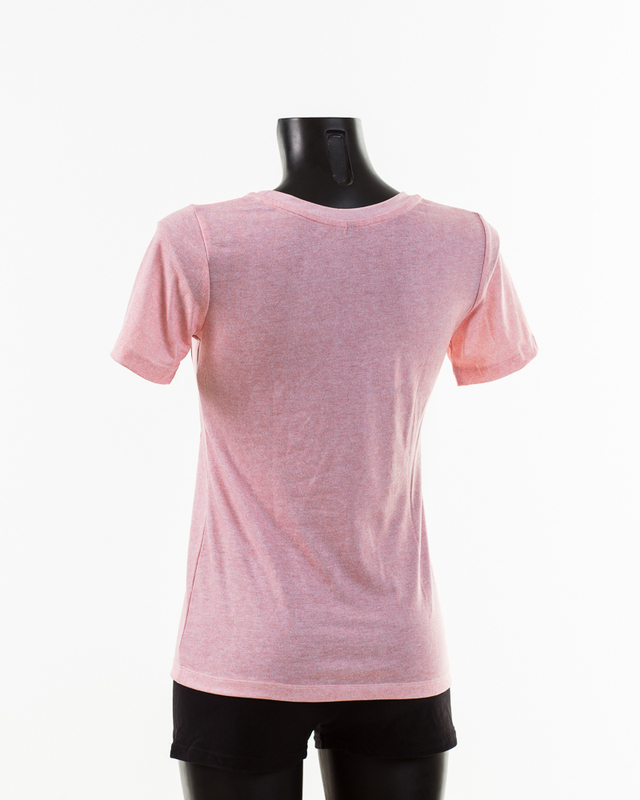 The material advanced moisture management performance fabric with odor control. Manufactured by NRA made in the E.U. Categories: New	T-shirt. 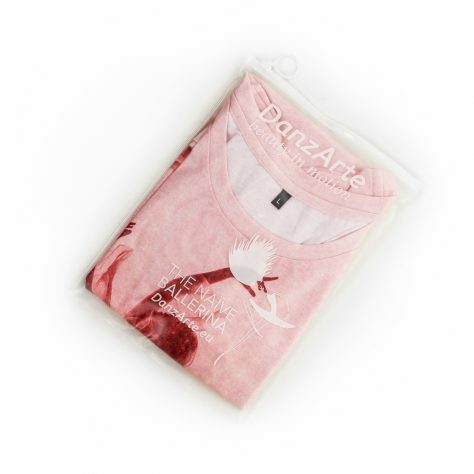 Categories: danzarte	t-shirt.